Avocado is one of those foods that are delicious with just about anything. Whether you like them in your sandwiches, cubed in salads, or whipped up into guacamole, avocados are a versatile ingredient that crosses cultures and culinary boundaries. 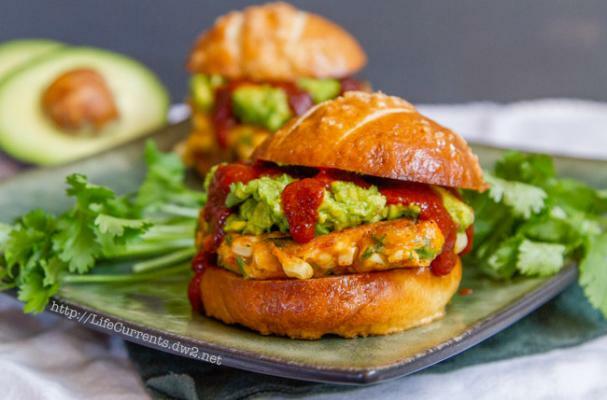 These amazing avocado recipes are just a taste of the many ways you can enjoy an avocado. If you are unsure of how to select and cut an avocado, click here to watch the how to video. Guacamole mac n' cheese strays far from the traditional version, with a definite kick of spice from the pepper jack cheese and jalapenos. The chopped cilantro adds freshness and an herbal flavor. 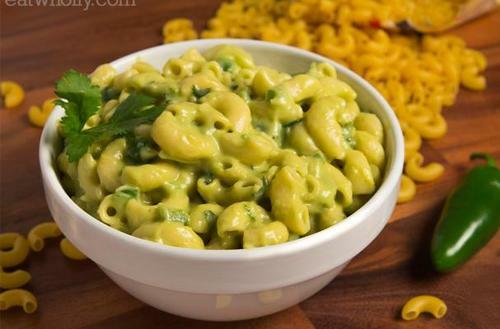 Spicy guacamole mac n' cheese is a twist on a classic comfort food that everyone will love. You can't talk about avocado recipes without mentioning guacamole. This Mexican dip is a favorite on just about anything from the plain tortilla chip to burgers, tacos and even grilled cheese sandwiches. This recipe tends more toward traditional guacamole flavored with onion, garlic, and lime juice. Feel free to add other ingredients like mango, radishes, or pomegranate seeds. Avocado toast is quite possibly the easiest recipe EVER! Your favorite slice of bread spread with a thick layer of smashed avocado is a simple and satisfying culinary pleasure. Of course, you can doctor up your version of avocado toast by adding other ingredients like feta cheese, salsa verde, or fresh tomato slices. The citrus flavored crab salad pairs nicely with the buttery avocado flesh. I prefer to use lump crab meat for this salad because it's heartier and a more pleasing texture. This recipe serves two but can easily be doubled or tripled. This unique presentation is perfect for dinner parties because it can be served individually. This vegetarian burger is exploding with all kinds of flavors and textures. Instead of opting for a frozen veggie patty, these golden brown corn fritters are studded with green onions, serrano chiles, fresh cilantro, cheddar cheese and cream cheese. The crispy fritters combined with the creamy avocado and spicy enchilada sauce is heaven with each bite.